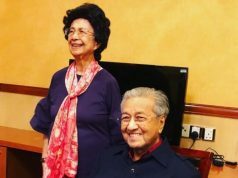 Kuala Lumpur – The successful development of our nation lies in our younger generation and it is necessary that we inspire them to push through in the face of adversity. 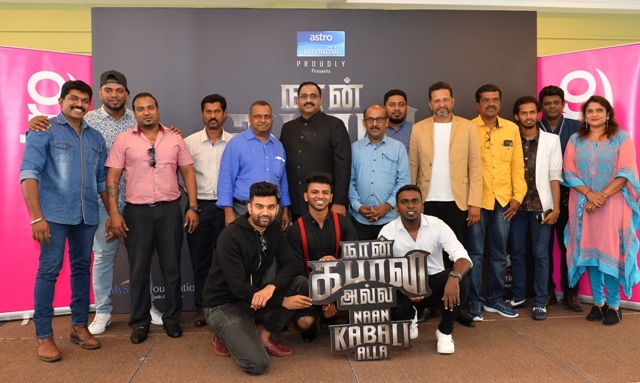 As part of efforts to highlight and offer solutions to social issues faced by Malaysian Indian youth, Astro Vaanavil (CH 201) will be launching a new drama series, Naan Kabali Alla, starting today (Sunday 9 September 2018) with new episodes premiering every Sunday at 8pm. Viewers also can catch Naan Kabali Alla on Astro GO and on demand. The 13-episode series, directed by R. P. Ravi and Bharathirajaa, also highlights crime such as gangsterism, drug addiction and smuggling, in hopes of providing those affected by this way of life with solutions to overcome their hardships and find their ‘light at the end of the tunnel’. 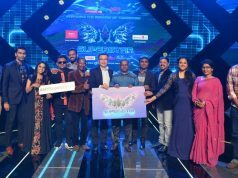 The drama series will feature local artists and leaders including Jasmin Michael, David Anthony, Sam, Dr. Selvamuthu, Yasmin Nadiah, Rajam, K. S. Maniam alongside international artists Bose Venkat, Vijith, Nirosha and Aishwarya.